Planning a wedding means a huge investment. With so much glamour and glitter around, you must be perfectly aware of the cost it would require to set up such an extravaganza. The biggest issue associated with Wedding is the cost involved in it. 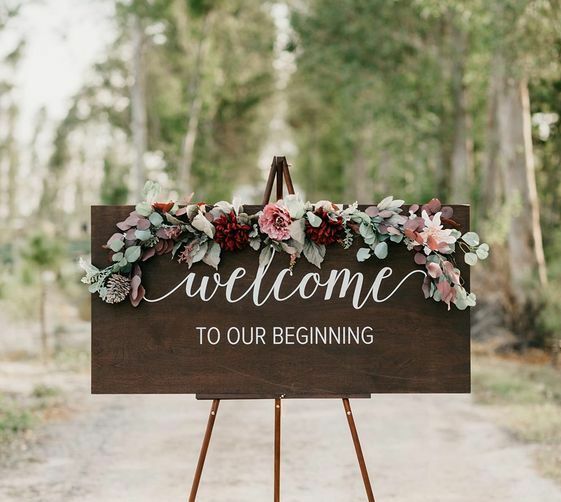 To execute a budget wedding you need to look closely over each and every facet of your wedding because an enchanting decor, beautiful wedding attire, an expert catering service, Music/Djs, photographers, and gifts come with a hefty price tag. Today we are going to share with you some amazing Tips which could help you to cut down the cost of your wedding without diminishing your experience or that of your guests. 1. Avoid guest list bloat. Although you might be tempted to throw everyone you know on your guest list, that isn’t always a great idea. When you are running tight on funds, keeping your guest list to the minimum is an intelligent step. To save as much as you can, try inviting fewer people and making the event more intimate. Start by whittling your list down by 20%, then another 20%. Then see if you’re happy with it. While planning a wedding, Try to opt for the crucial options that cannot be overlooked but don’t go on spending over frivolities. Compare the best possible options and choose the one which is economical as well as looks best for the occasion. A timely and smart planning can save you from infusing huge amounts. Book your venue, caterers, photographers, and decorators in advance. It is always advisable to choose a venue closer to your homes, as it will save a lot of your cost of hiring rental cars or buses. It will not only save your money but time also. The wedding location should be clear in your mind months before the wedding day. Though decorations play an important role in weddings it is not the most important thing, there are several other things that matter more. To have a grand ceremony or keeping things minimal, all depends on you. Having a budget wedding does not mean that you have to keep things simple. Showcase your creativity in undergoing your décor. This is the best time to utilize your creativity. Be it the outfit, decorations or food. Always choose what is easily available and cheap. Demanding for something that is offseason and is rarely available will only increase your cost. Plan things in such a way where seasonal things could be best put into use. Invitation cards are very important. Many people spend a lot of money on this, which is purely inessential and a waste of money. Instead, make the best use of technology, go for e-cards, which could be posted on a social platform like WhatsApp group or could be e-mailed. It will save a lot of your time, money and papers of course. But if you still wish to have a printed Wedding Invitation Cards, have a simple one without too many prints and designs on it. The most important rule of budgeting: be practical. If you can’t afford a mansion venue and all expensive decorations, don’t get them. It’s tempting to impress your friends and family with fancy hors-d’oeuvres and expensive champagne, but the people who love you and care about you are there to celebrate YOU – not the pricey accompaniments. So don’t go into debt or buy beyond your limit for the wedding.